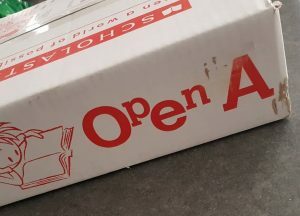 When I got home from my walk today, there was a parcel waiting for me. 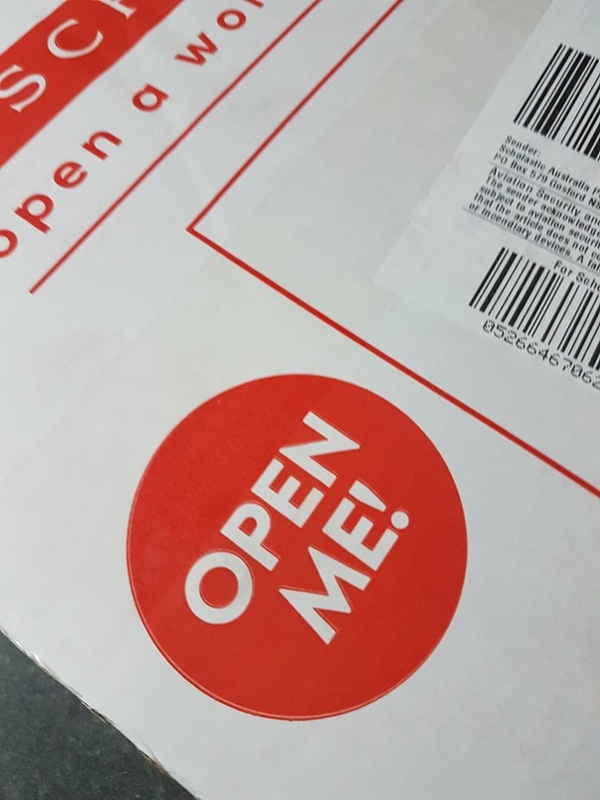 How could I resist opening it when it exhorted me to do so? An invitation I couldn’t resist. 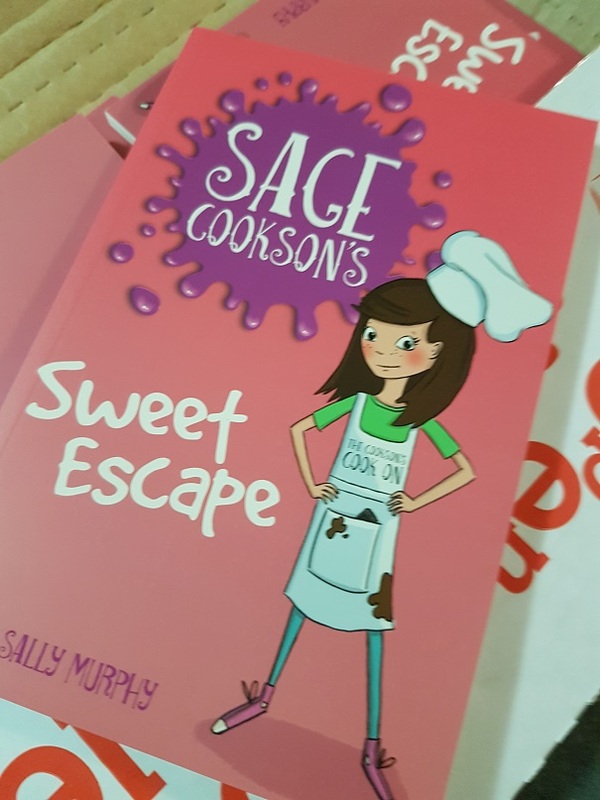 Inside, there was a lovely surprise: advance copies of Sage Cookson’s Sweet Escape, the first is my brand new series. Copies of my latest book. So, after I’d stopped squealing with delight and hugging it, I had a glass of sparkling sodawater to celebrate. With fourteen days till its release, I guess the countdown is really on! 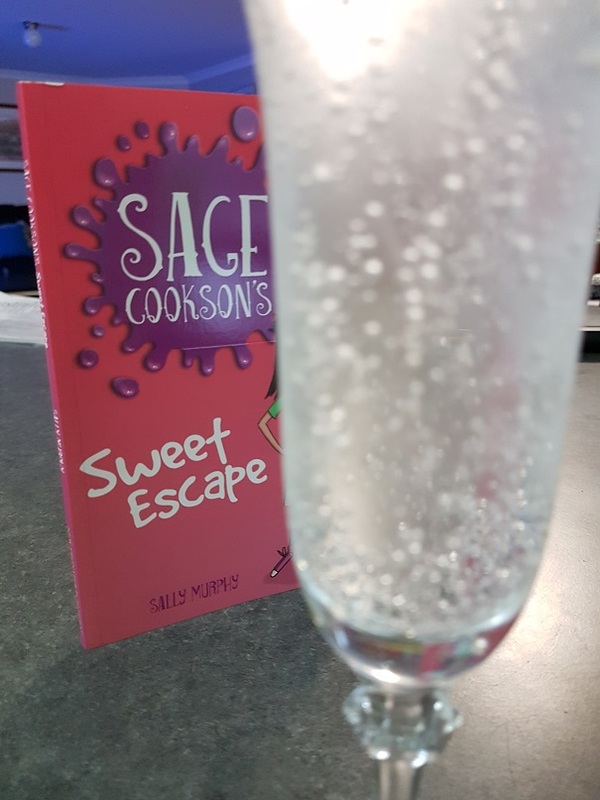 Why look – it’s a book! Actually, it’s a whole boxful of books, just delivered by the delightful local parcel lady. Nothing nicer in the writing life than finally holding a copy of the book you’ve sweated blood over. My postie had a present for me this morning – my author copies of Frogs: Awesome Amphibians. It doesn’t matter how many books I have published, the thrill of holding the first copy of a new ‘baby’ doesn’t diminish. I was home alone, so jumped into the car and raced around to work (the local school) where it was recess time, so I could share my news. Lots of enthusiastic responses, which is nice. 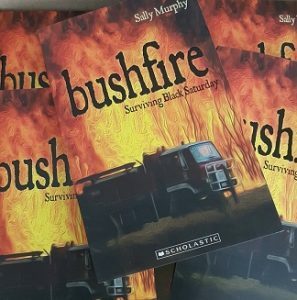 The best bit was actually walking across the playground from the carpark, where I was surrounded by some year three and four students wanting to know if I was carrying my new book (I’d told them about it last week). Their excitement made my own all the sweeter. So, the book. I’m really happy with the finished product. It’s A4 soft-cover format, which make sit easy to read, with good sized text and loads of beautiful colour photos and illustrations. And, of course, my name on the cover, which is always a thrill.